Watch current episodes and full seasons of hit TV shows, original series, and movies on all your devices. 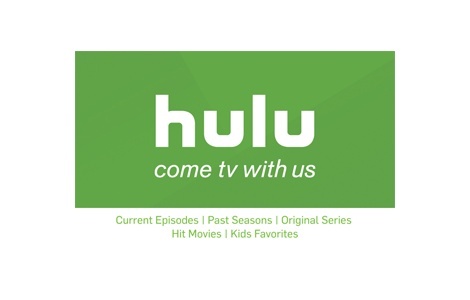 Hulu service to redeem, by visiting www.hulu.com or downloading the Hulu app and creating an account. When gift card balance is fully expended, access to Hulu will end unless you provide another payment method, in which case you will be charged monthly (plus applicable taxes and fees) until you cancel. To cancel, visit “Account” page. Gift cards may not be exchanged or used to offset any amount owed to Hulu, cannot be resold and are not refundable or redeemable for cash, unless required by applicable law. Hulu is not responsible for lost or stolen gift cards. Visit www.hulu.com/start/gifting_terms for full terms and conditions. Gift cards are issued by Blackhawk.